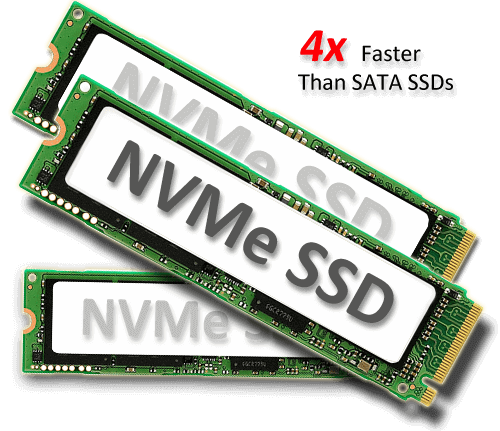 Storage pool that either built with pure SSD or cached with NVMe SSD, allow FAST data reading. Suitable for all applications, especially database or java related applications. Modern hypervisor that allow you to run all major operating systems including Linux and Windows. KVM enabled VM to use advanced features of Intel VT-X and AMD-V x86 hardware. Host your domain on our geographically distributed DNS server in 3 continents. Faster DNS propagation within our network. Yes, it is another FREE service for each customer. Order ● Pay ● Use : Get your server up in minutes. Instant server setup right after your verified payment. * Game Server, Torrent, P2P, or Streaming Server is NOT allowed to host on above KVM VPS plans. * Up to 1 Gbps shared only available for US, Hong Kong, Singapore and Germany node. For Malaysia data center, you’re allowed to burst up to 30Mbps for short period of time (approx. 1000MB of data). Consistently utilize high bandwidth, your VPS will permanently cap at 10Mbps.